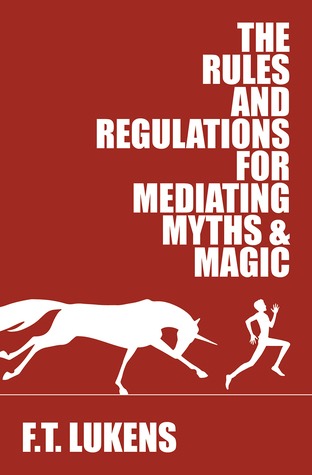 I loved The Rules and Regulations for Mediating Myths and Magic. Right from the first page, I found myself caught up in Bridger's life and the strange new occurrences that take place when he starts his new job. The world building was good--sufficient to answer questions but not so much that it felt like an info dump--and Bridger was a relatable and delightful character. I read it over three nights and I was always eager to turn the page and see what would happen next. If you are looking for a fantasy read with LGBT characters and plenty of humour then this is the book for you!